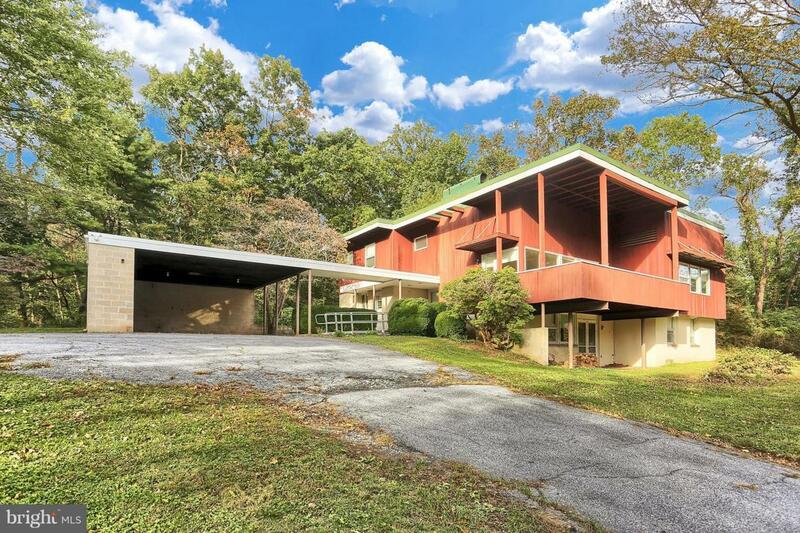 Designed by renowned Harrisburg architect, Duryea Cameron in 1956, this property epitomizes mid-century contemporary architecture; multiple levels, concrete and wood flooring, several exposed block walls. 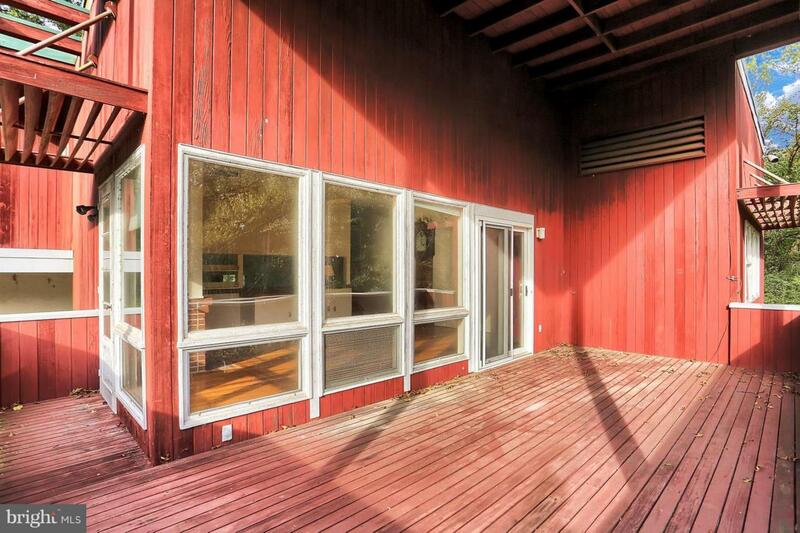 Deck/porch off the living room with amazing views year round, located on a peaceful, serene 5.5 acre lot surrounded by woods. Many interesting and high quality features make this a unique; Redwood exterior, solid natural cherry kitchen cabinets, a wall of windows in the living room looking out onto the valley and mountains, and a dining room with a wall of windows. Bright and light with tons of storage, a coat closet that is easily converted to a laundry area, gas heat and air conditioning, well and septic system. 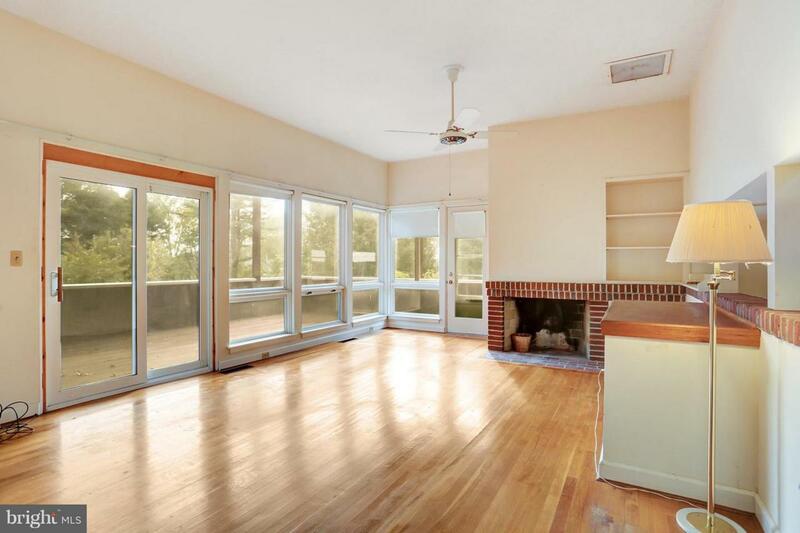 Beautiful and economical home with a large lot in a location convenient to schools and shopping. 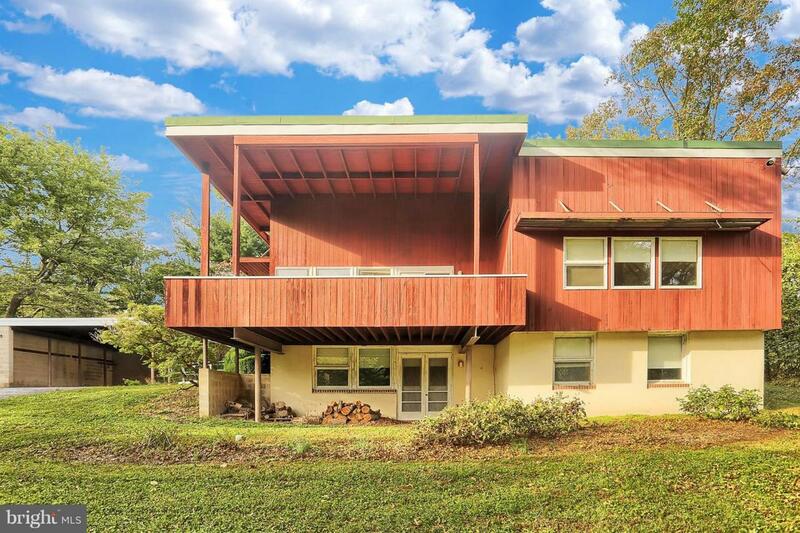 Like any unadulterated mid-centurion, this home is ready for a face lift to make it young and vibrant again.